Is the Panasonic DMC-ZS3 the Best Travel Digital Camera? Panasonic was kind enough to send me a DMC-ZS3 to test out during my recent trip to Argentina. At first I wasn’t too excited to try out a new camera. I really like my Nikon S600 for its wide-angle lens and small compact body. It’s easy to us and takes good photos. I don’t like to mess with success. I took a look at the DMC-ZS3 anyway and was quickly excited to try it out when I saw some of the specs: 25mm wide-angle lens, 12x zoom, and best of all, 720p HD video recording. OK Nikon. You’re sitting this one out. Last week I brought up how fear is likely the most limiting factor to many people’s travels. Let’s look at a few of the biggest things people fear about traveling and hopefully debunk them. 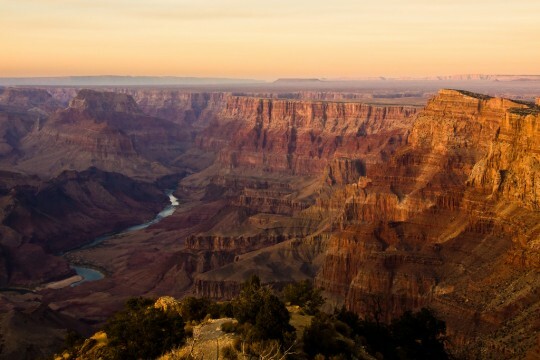 Check out some of these great stories, bits of information, or pieces of inspiration found via Twitter in an August 14th edition of Travel Link Roundup. It never ceases to amaze me how much fear people have about traveling. I’m tempted to just roll my eyes and think, “silly ignorant Americans,” but then I realize I too once shared that fear of traveling. We fear the unknown and for most Americans, the unknown is the rest of the world. I‘ve loved traveling for a handful of years now but it wasn’t until I found myself venturing off the beaten path in Morocco last year when I started to realize the difference between the beaten path, and off the beaten path. 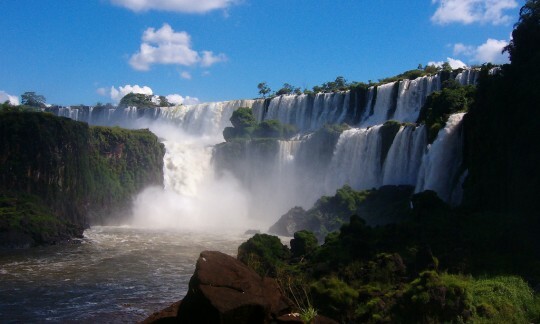 If you read this site semi-regularly you’ll know I talk a lot and recommend having a good guidebook for your travels. Many dedicated travelers frown on it as they want to see a place on their own terms and not how some underpaid guidebook writer tells them to. I see this point, don’t get me wrong, but most of my trips are condensed into two weeks or less and require some assistance with planning. My vacation time is valuable and that’s why I always use a guidebook. Talk to several different travelers about their travel tips and you probably won’t hear the same answer twice. Everybody has their own preferences and techniques or they don’t bother planning at all. Both sides have their advantages and both have their disadvantages. Where Would You Travel with $1,000 and a Free Flight? You walk into work today and were told you are getting a free 2 week vacation as a thank you to your performance and loyalty. You’ll be given two weeks off, a $1,000 bonus, and get to cash in airline miles from the company for your flight. Where would you travel to if you were given a $1,000 budget, and a free flight to anywhere in the world? Where would you stay? What would you want to see and what kind of activities would you do? If you are a no-frills traveler, would you upgrade your level of accommodations, or if you are used to luxury, would you use some of your own money or travel cheaply and stay within budget? Thanks to Darren for the post idea. 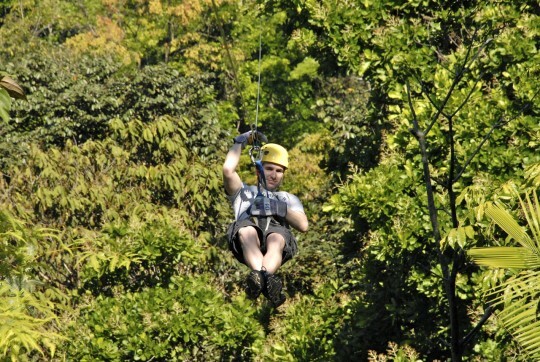 Also referred to as canopy tours, zip lining entails putting on a harness and attaching to a series of cables strung throughout the trees. These tours are everywhere throughout Costa Rica and run between $50-100 depending on the location and amount of runs you get. Between 8-12 runs seems to be average. High in both adrenaline and excitement! As scary as it sounds, it’s actually very safe and the most difficult part is usually walking between the cables. 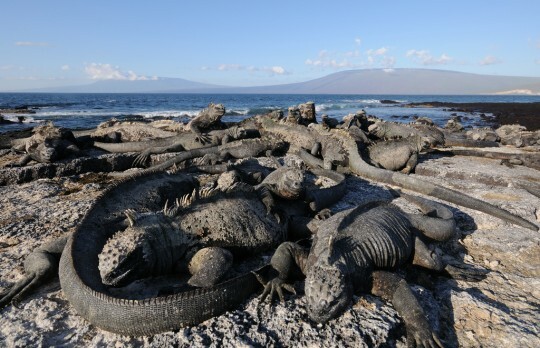 Costa Rica is littered with volcanoes. Some are active, like the popular Arenal which offers visitors views of red falling lava at night and constant rumbles throughout the day. 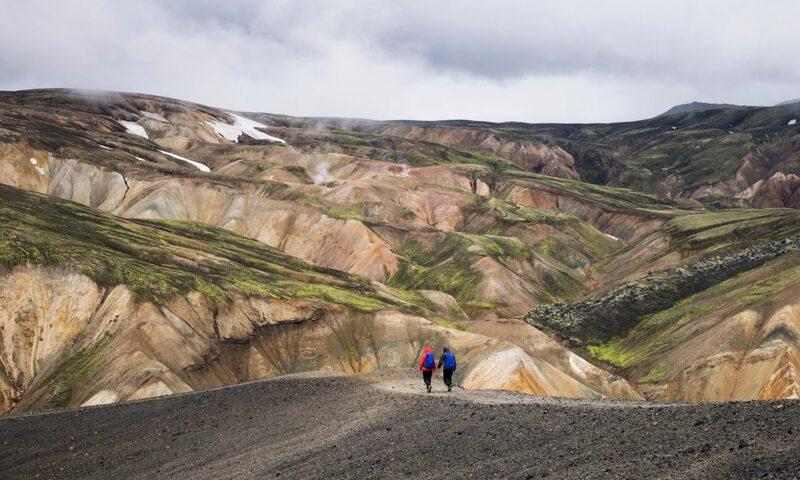 Most volcanoes are located on federally reserved national park land and offer great hikes with amazing views. 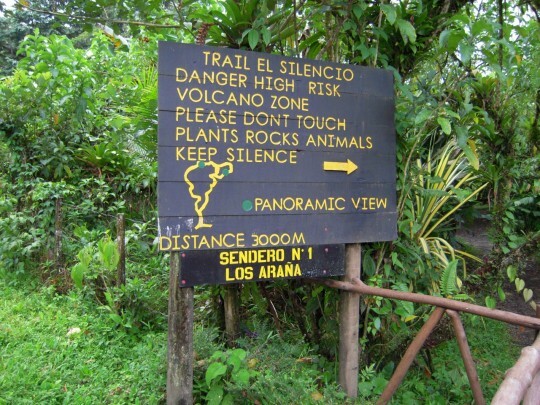 The Poás Volcano is a popular day trip from the San Jose area and a big tourist draw. 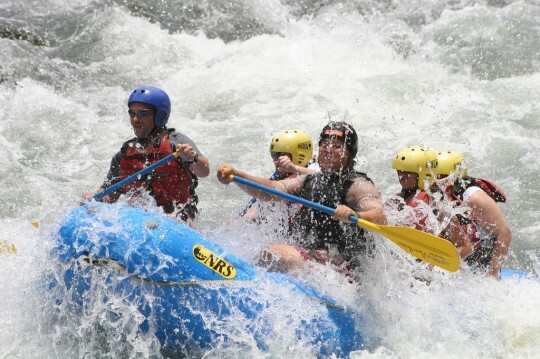 With the amount of rainfall Costa Rica receives it’s no surprise that white water rafting is a popular activity. Most rafters set out for Turrialba, about two hours from San Jose where they can ride the Pacuare or the Reventazon for anywhere from four hours to three days. 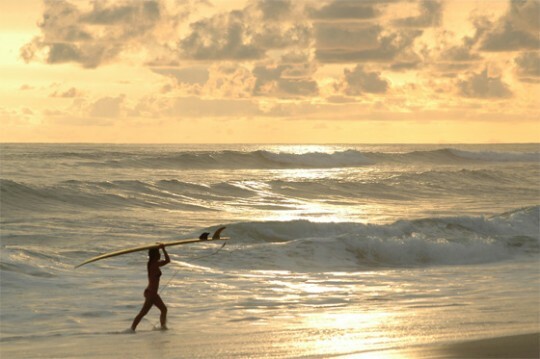 It’s no secret that Costa Rica is one of the top surf destinations in the world. Surfing legends like Robert August now make their homes in Costa Rica for it’s legendary surf. Breaks like Jaco and Playa Hermosa provide surfers with consistent waves on the Pacific side while Puerto Viejo de Talmanca and many others are great in the Caribbean. Who doesn’t love monkeys? They are everywhere in Costa Rica swinging from trees or digging through restaurant’s trash cans (please don’t feed the monkeys). 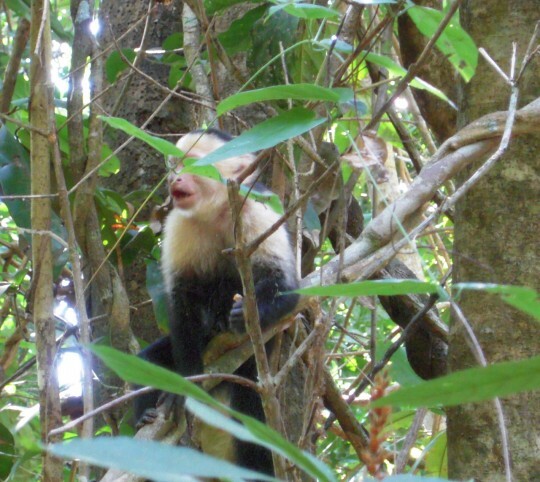 National parks like Manuel Antonio provide great opportunities for hikers to see capuchin monkeys swinging overhead or even sharing the trail with them. Other areas like the Arenal Volcano are filled with Howler monkeys who can nearly deafen nearby visitors with their calls. Turtle lover? 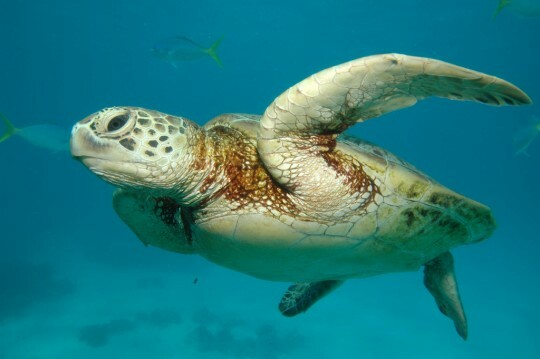 Head up to Tortuguero where conservationists are working hard to preserve the endangered turtles who make the beaches their nesting grounds. 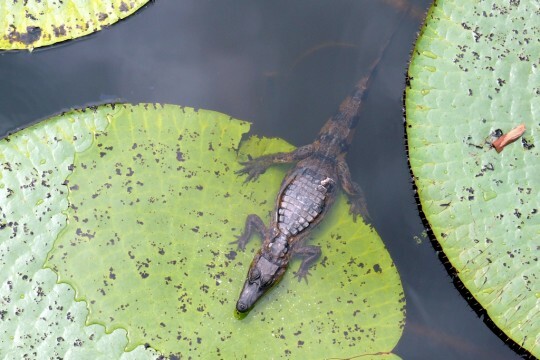 Only reachable by boat or plane, Tortuguero is a prime example of eco-tourism. 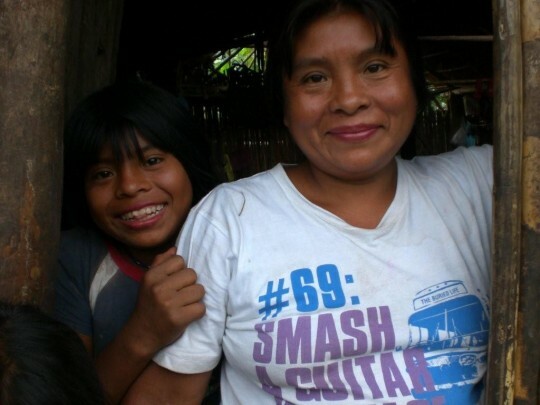 There are lots of opportunities to volunteer in Costa Rica, especially if you are interested in animal conservation. 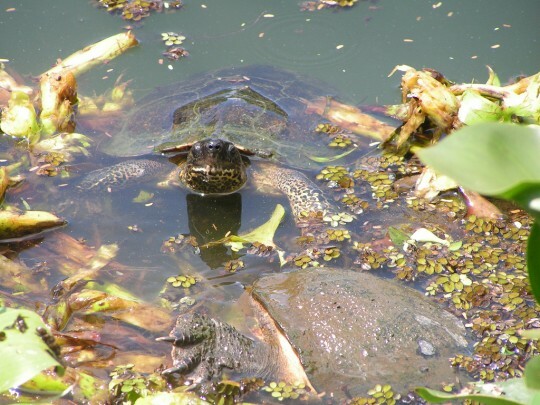 Tortuguero, mentioned above, is a wildlife conservationist’s dream. 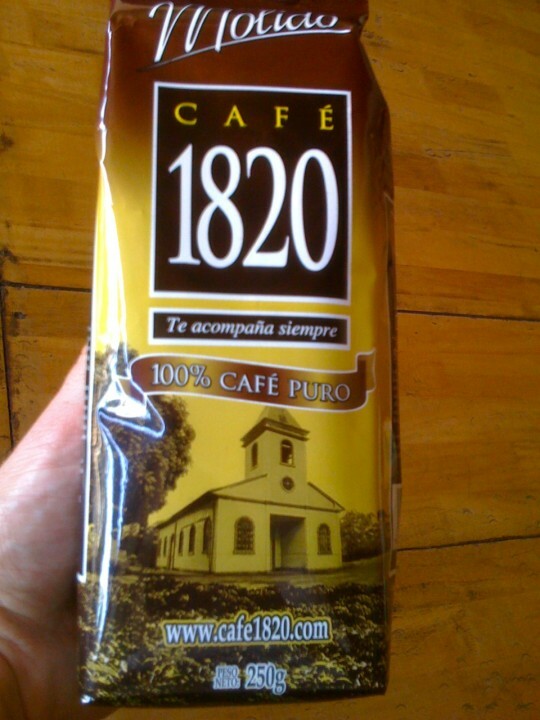 What better way to start your day than enjoying some Costa Rican coffee. Stop by a grocery store and pick up a bag to take back home. Not only does it taste better than anything you can find back home–it’s a lot cheaper! 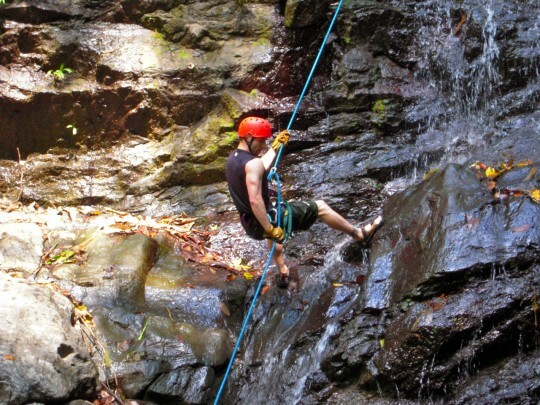 Climbing and rappelling a waterfall is an extremely fun and exciting activity in Costa Rica. There are tour operators all over the country that offer waterfall rappels, but if you find yourself in the Quepos/Manuel Antonio area, give Quepo Canyoning a call as they are the only one (currently) allowing you to climb a waterfall. Believe it or not, going up is actually more exciting than going down! 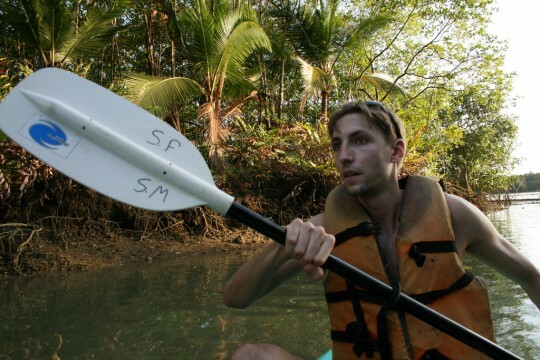 If you’re looking for something a little slower paced but still plenty of fun, rent a kayak and explore the mangroves. 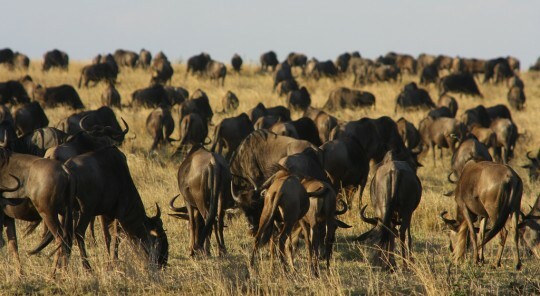 You’ll see wildlife you never imagined. If you’re anything like me you love gadgets, especially cameras. I’ve done a lot with digital cameras and video cameras over the years and the innovations that are constantly being released never cease to amaze me. 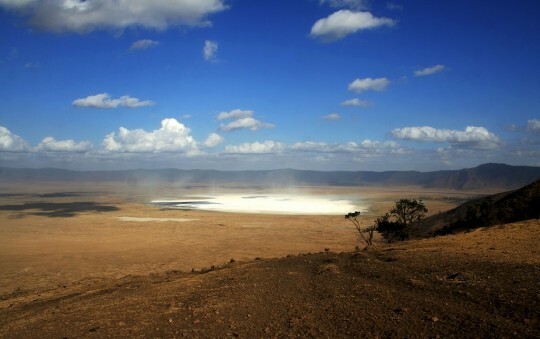 If you’re an independent traveler, you better have a camera with you. And, chances are, you find yourself in some interesting places and environments so let’s take a look at some of the coolest cameras for these various uses. 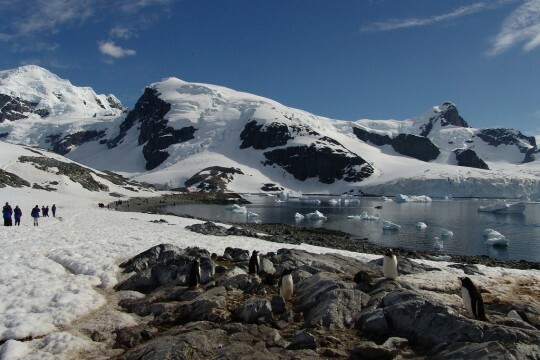 Note: How to Choose the Best Digital Camera for Traveling has been discussed here before. The truth is, just about any camera will work for most jobs. But if you’re picky, a gadget freak, or find yourself in some adventurous and unique shooting environments, you might want to consider these innovative cameras. I have nothing against Olympus, but I never thought I would write about their cameras twice in the same post. 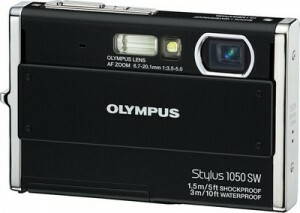 Then again, it wasn’t until earlier today that I learned about the Olympus PEN E-P1. This camera looks SLICK. Every camera aficionado loves classic rangefinders and the PEN is certainly stylish. But it’s not impressive just because of its looks. The small size packed body is equipped with a micro four-thirds sensor that offers both the quality and features of a standard DSLR. 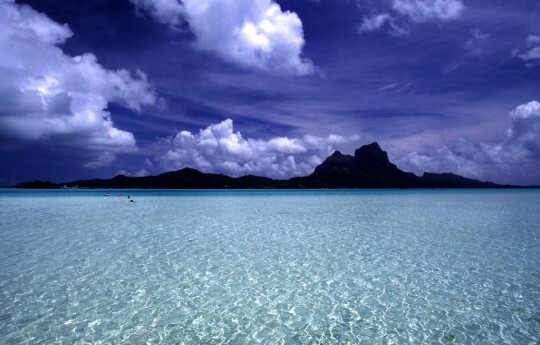 It is nothing to ignore, especially for travelers. I’ve found it too difficult to travel with a DSLR camera lately and usually opt to leave it home. 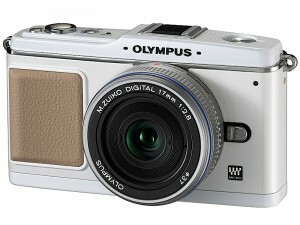 The Olympus PEN E-P1 just might be what photography enthusiasts need for traveling. The PEN E-P1 starts at $749 and is available for pre-order. It’s set to ship in July. Sure, I just finished telling you how I don’t like to travel with a DSLR anymore but that’s just me. Many still do and let’s face it, they are the ultimate in quality. If you are serious about photography, you’re either currently using, or planning to start using, a Digital SLR camera. There are higher end cameras available, but the Nikon D5000 is a great mid-range model. 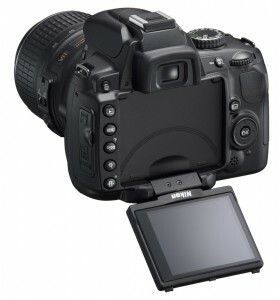 Lots of features, great quality, and best of all, the first articulating LCD screen on a DSLR. This can come in very handy in many awkward shooting angles. The ContourHD helmetcam is part of the new wave of affordable helmet cameras available for extreme sports. Of course these can be used for plenty activities like hiking or rock climbing. I’m considering one for a motorcycle trip to Peru this fall. 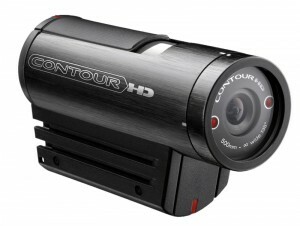 What sets the ContourHD apart from the rest of the pack is, if you couldn’t tell by its name, the ability to shoot in HD. It records about 8 hours of 720p H.264 encoded video to a microSD in a very compact unit. The best part? They list for only $299. The VholdR ContourHD is currently on sale for $279 at Amazon and if you purchase before June 27th, you’ll receive a $50 gift card, bringing the price down to only $229 with free shipping. Hard to beat that! Canon keeps updating their VIXIA line of HD camcorders faster than I can memorize them. They’re sold to consumers, but don’t let the sub-$600 prices and soccer mom followings fool you. These are very capable devices! 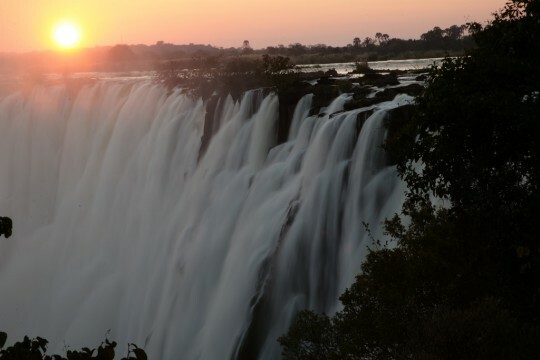 If you’re pretty serious about producing travel video, these are a great start. A standard camcorder will rarely make professional quality video right out of the box, but the VIXIA line of camcorders are darn close. Add on a decent microphone and wide-angle lens, then learn how to shoot, and you can be making 1080p HD footage that rivals most Travel Channel shows. Canon VIXIA camcorders come in several different models with built in hard drives, flash memory, or HDV tape recording and start at $599. 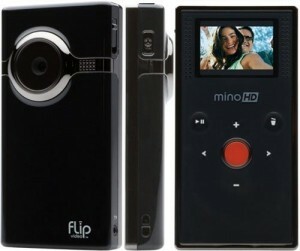 The 3.3oz Flip MinoHD pocket camcorder is the ultimate in portability. If you are shooting memories, you’d be hard pressed not to justify owning one of these to slip in your pocket or bag and be able to shoot decent quality HD video wherever you are. They are extremely easy and convenient to use, but the video quality is nowhere near as good as the above mentioned Canon camcorders. Nor should you expect it to be for less than $200. But if you want to capture memories and share them online, you can’t beat it. The Flip MinoHD costs less than $200 and also comes in various flashy colorings as well.